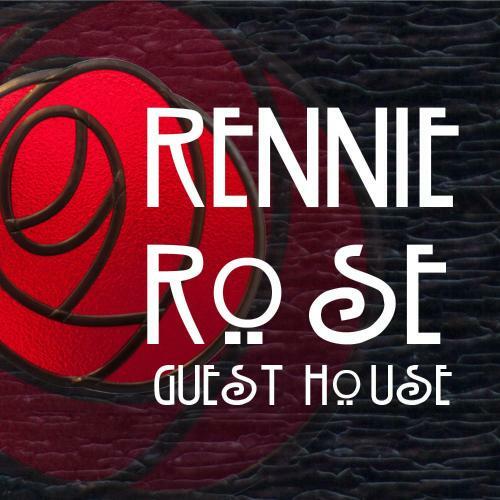 Rennie Rose Guest House - Book the Rennie Rose Guest House online. Just a 3-minute drive from the centre of Belper, Rennie Rose Guest House offers large, luxurious en suite rooms and freshly cooked breakfasts. With rooms accommodating up to 5 guests, the house has free Wi-Fi and free car parking.